This entry was posted on 2015/07/14 by Robin. 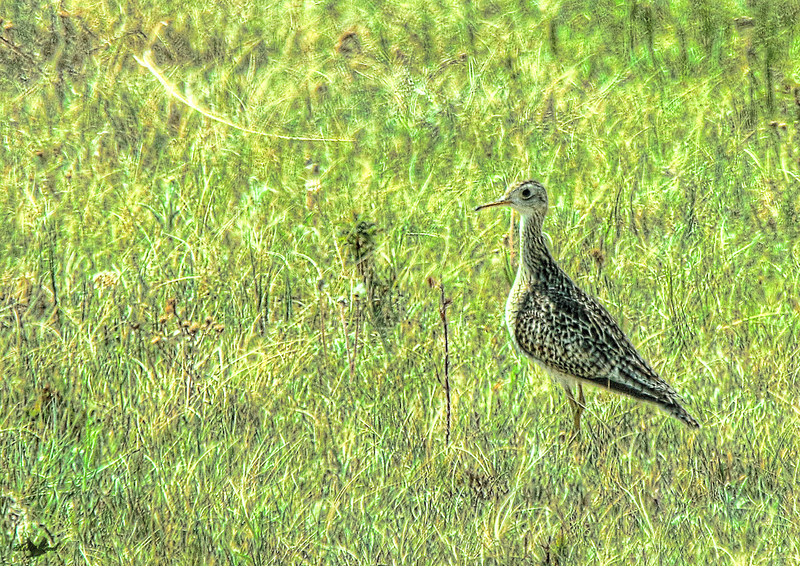 It was filed under Birds and was tagged with Reed Lake, Sandpiper, Saskatchewan, Upland Sandpiper. Bob, thanks! A lifer for me! Great shot of this bird.He does look very alert.